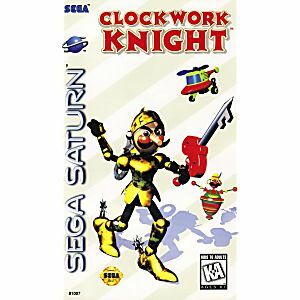 I've been looking for this game for a while. It shipped right away and was in better condition than I expected. Lukie games has a great selection of games. 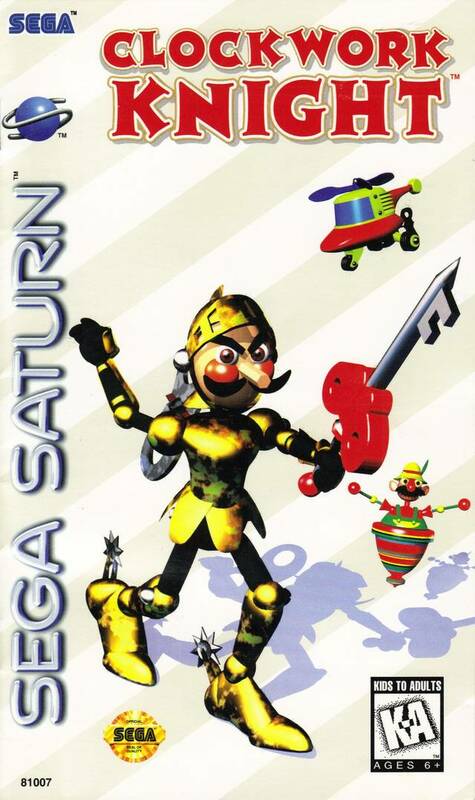 I would definitely recommend this game to any Saturn owner. One of the best games I played in a while.